UNMATCHED LOCATION, FINISHES & HOME LAYOUTS! 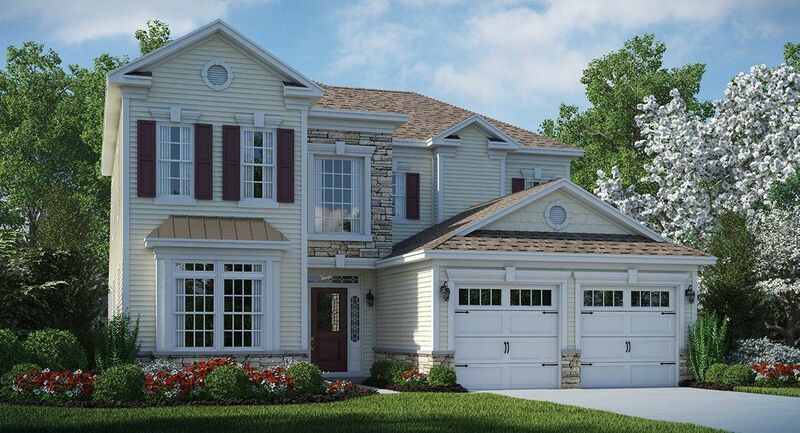 Venue at Princeton Parke is a premier Active Adult (55+) community, located in Monmouth Junction, NJ. Upon entering the neighborhood, you will feel like you are in an oasis of scenic, professionally manicured lawns and serene ponds with beautiful homes accentuating the community landscape. Venue at Princeton Parke features impressive open-concept, single homes with ranch and 2 level layouts and an array of elegant touches throughout. With Lennar’s Everything’s Included® homes, every new home comes filled with a high level of upscale features that add style, value and efficiency to your new home at no additional cost! The outstanding Princeton Parke lifestyle comes included too, with a location minutes from Princeton and New Brunswick, the Princeton Junction rail station and major travel roads in NJ. Residents enjoy a spacious clubhouse with a state-of-the-art fitness center, billiards, tennis and basketball courts, gazebos, walking paths and activities. Click ‘Request Info’ below or call 609-349-8258 for additional details.